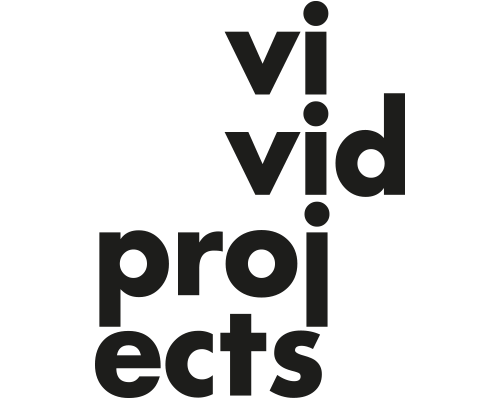 Vivid Projects is a not-for-profit collaborative agency and project space exploring converging media practice from moving image to performance. Vivid Projects creates vibrant and challenging art programmes, including exhibitions, film screenings, interventions, talks and music events. 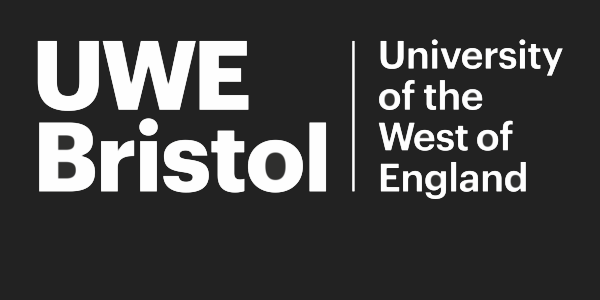 We are interested in the social and cultural history of art and media and support audiences to navigate their way through complex and important histories and territories. Vivid Projects launched in February 2013 with an eight month programme of thought provoking encounters which asked the question, can art and popular culture act as a catalyst for social change? 33 REVOLUTIONS took audiences on a journey through film, print, performance and song, celebrating personal acts of protest and resistance from the dance floors of 70s NYC to the anti-institutional spirit of 1960s-70s Britain right up to the simmering Arab Spring and Occupy!